Hiring a chauffeur is becoming more and more popular, not only because of its convenience, privacy and punctuality but also its high quality standard that is designed for your busy lifestyle. If you are new to the chauffeur service, you might have some questions in your mind: the prices, quality of the service, driver’s qualification, quality of cars. However, hiring a chauffeur is different from hiring a taxi or an Uber. This list will give you some useful information when hiring a luxury driven car in London. 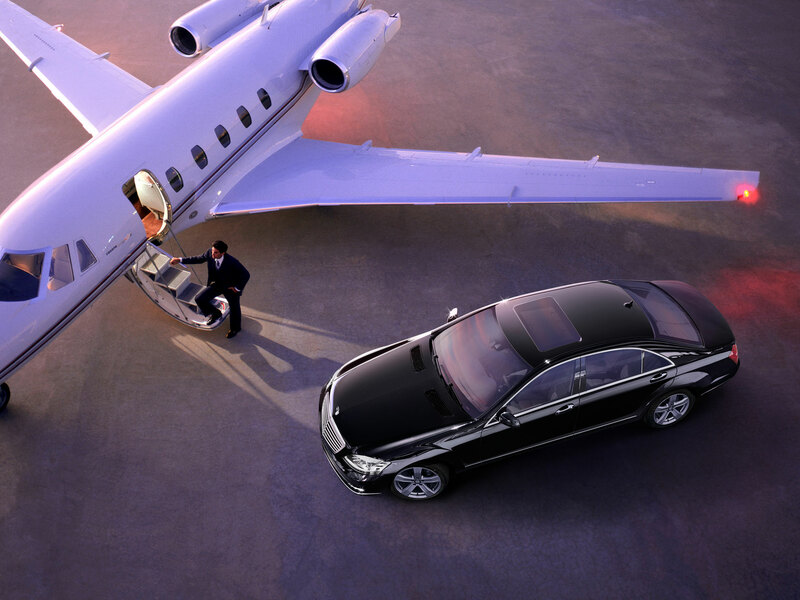 Luxury chauffeur companies usually assure their cars will come 100% on time. Thanks to the booking system, the travel itinerary is given to the driver as soon as the booking is completed and managed strictly by a travelling monitor. 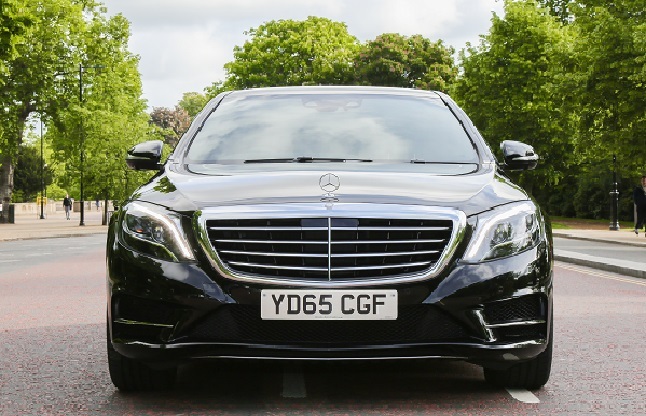 The availability of the vehicles also allows chauffeur company to arrange an available car for a new booking to make sure no booking is missed. 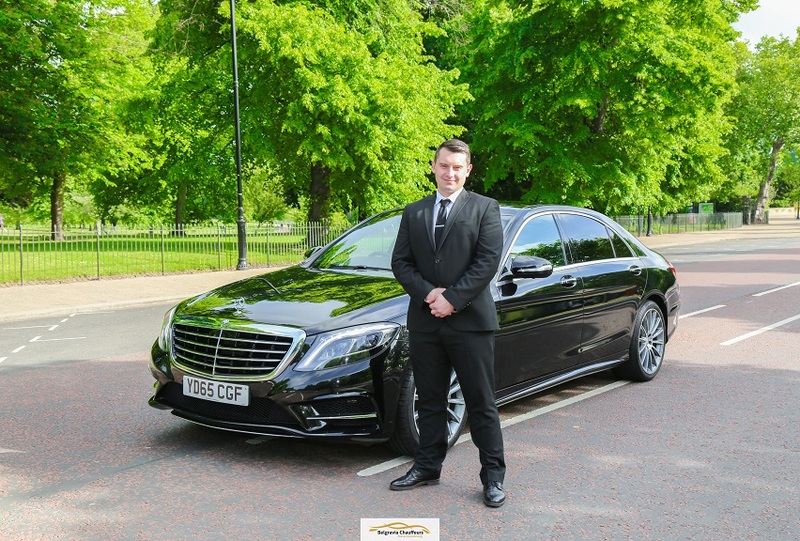 High quality chauffeur company such as Belgravia Chauffeurs recruits its drivers via a professional and strict recruitment process. Only high qualified and well experienced drivers will be selected. Some other criteria are also used in the selection process such as: understanding the local areas, attitude and behaviour. Moreover, all London drivers should be licensed by Transport for London (the authority). Training and tests are regularly given to drivers regarding customer service or health and safety regulations. Contact detail of driver will always be sent to customers at least 2 hours prior to their journey. Most chauffeur companies use luxury cars. At Belgravia Chauffeurs, customers are offered to choose either Mercedes E-Class, S-Class, V-Class or BMW 7 Series. Prices differ depending on type of car. Most of Belgravia Chauffeurs cars are less than one year old. A high quality chauffeur company is one which possesses PCO (Public Carriage Office) license. They should also have registered in Company’s House which always checks their performance and quality of service. Belgravia Chauffeur has both these licences. There are always updated magazines or newspapers in the car to make sure you will not miss out anything that is happening in the world while travelling. There are also free drinks and wifi. 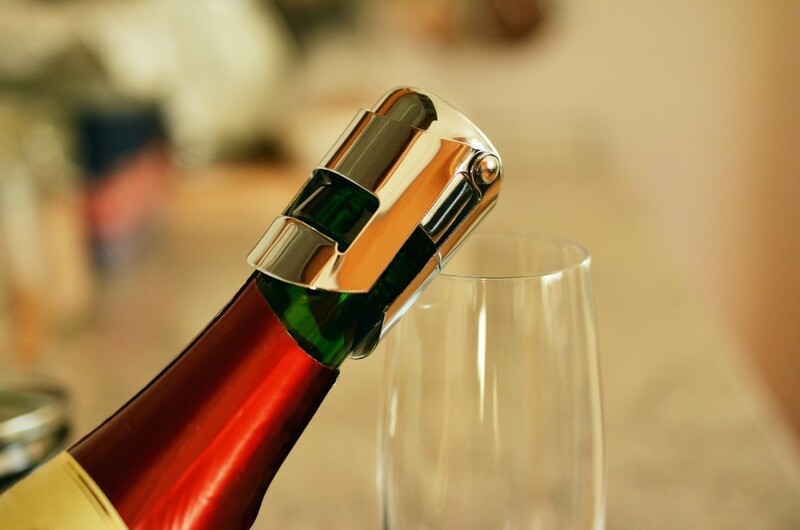 And if requested, a bottle of champagne will also be served. Some other requests that Belgravia Chauffeurs usually receive are car seat for baby, car wedding decoration or even a travel guide for London’s newcomers. When making a booking online, customers have a chance to give a detail instruction on how they want their route to be or information about the locations they want to visit. And information will immediately be sent to drivers so that they can research the best routes for the journey. If you are worried about paying by card over the phone or online, you should not be because the payment system is always secured by a third party which take control of all transactions made between parties. Some information might be required when paying over the phone, such as your house number and post code where your card is registered. That’s the way the bank can verify your card and it’s completely secured. Chauffeur company never stores any card information or activate any payment without the consent of its customers. Customers who use chauffeuring services are usually high profile people. They might be a celebrity, a politician, a businessman, busy office workers or travellers. If requested, chauffeur company could give you some reference of their frequent customers. Another way to check their credibility is to look for Google reviews when booking a new chauffeur. Hiring a chauffeur is not only hiring a driven car. You can always ask for assistance when it comes to search for an address, travelling tips on where to go, where to eat or what to do in the city. Many of our customers who work as Personal Assistant requested an extra care for their boss at a VIP level. 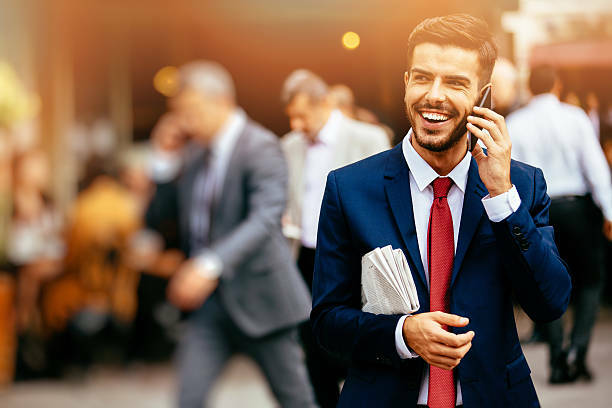 A good service chauffeur company usually gives flexibility to its customers with regards to waiting time, unplanned return journey or last-minute bookings. For other information about Belgravia’s chauffeuring service, please contact us for details.